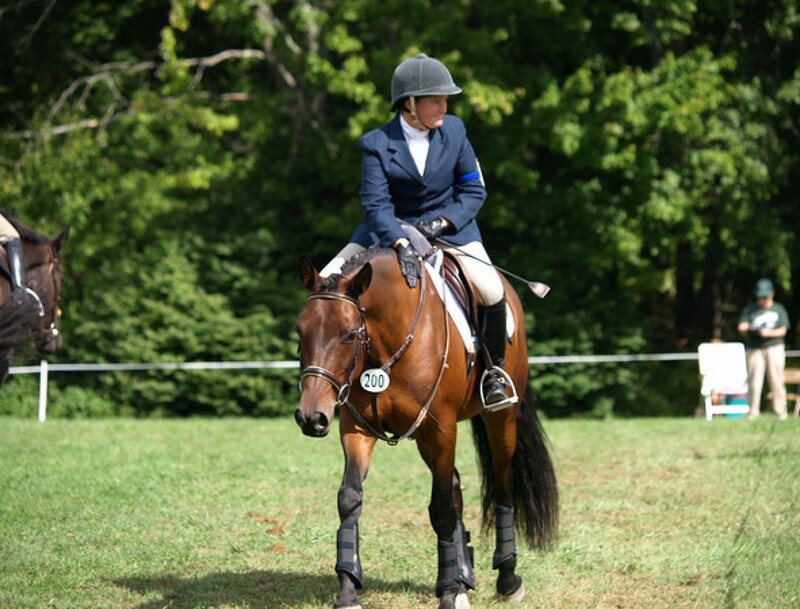 Meet the Ponies: DRF Isabela | Chronicles of a "Mini-Pro"
DRF Isabela (Izzy) is a 2015 Connemara/Thoroughbred, bred by Janet Johnson of Dayton Ridge Farm in Richland Center, WI. She arrived at Cold Moon Farm early on a frigid morning the day before a blizzard in March 2017, but showed her sensible Connemara heritage and settled right in. She is by the Connemara stallion Skyview’s Triton and out of the Thoroughbred mare Honest Wit. Spring Hollow Marquesa (left) and DRF Isabela (right) enjoying some mutual grooming the day after the blizzard. For the time being, Izzy’s main priority will be continuing to mature and develop physically. In the near future, I intend to continue to expose her to new and fun activities such as loading onto a two horse trailer and going for short rides, leading from the right, basic groundwork like foundation longeing and long lining, and wearing tack. She may even learn how to wear a blanket– but at this time she wants to help Marquesa take hers off. As Izzy becomes more mature, I will introduce additional concepts related to being a riding horse and look forward to hacking her out with her Connemara cousin Anna. I think this is a bit off in the future and I don’t want to rush the process! I bought Izzy because while I have worked with horses which were quite green in their development and brought them along, I have never had the chance to own one of my own which I can produce from the beginning. I love the Connemara breed for their temperament, personality and versatility. Having an infusion of Thoroughbred should add a bit more size and perhaps a bit more endurance. Izzy is a sweet and inquisitive youngster, and I am incredibly excited to have her in the herd. I am hoping that she will mature into a fun and sensible all rounder who enjoys dressage, jumping and hacking out as much as I do.